2017 STOOBIE AWARDS! 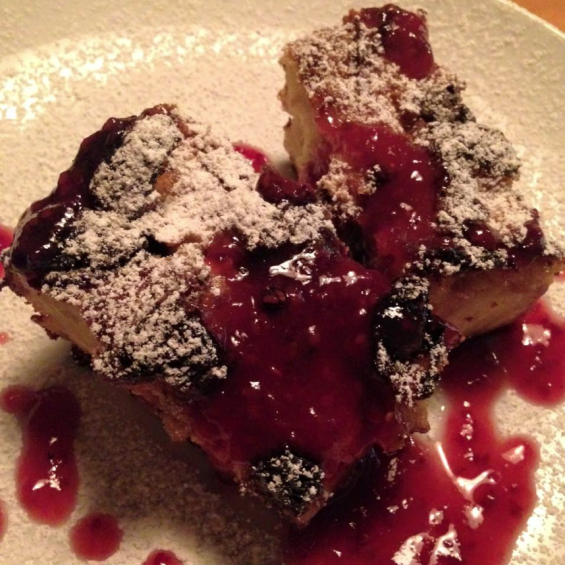 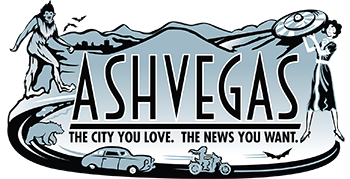 Best of Asheville Food Scene prt 3: PEOPLE POWER! THE STOOBIES ARE COMING! 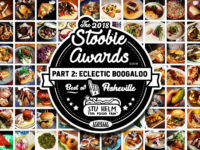 THE STOOBIES ARE COMING! 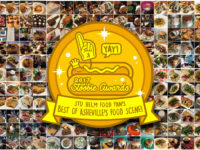 2017 “Best of Asheville” Awards! 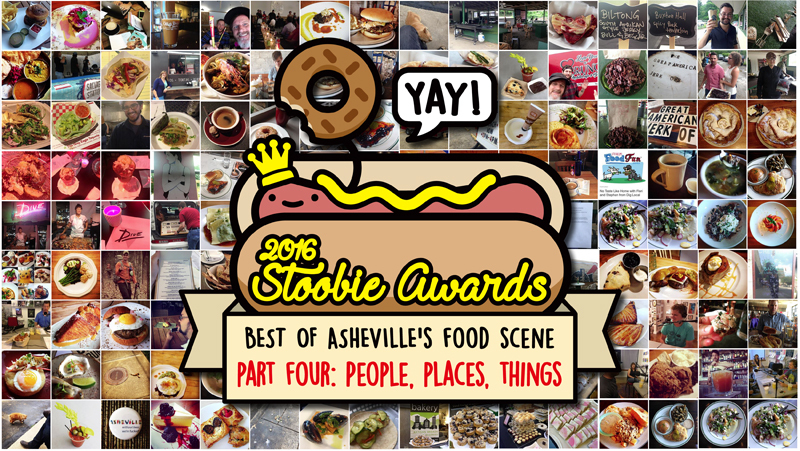 2016 STOOBIE AWARDS, PT 4: “People, Places, Things” Asheville’s Best Chefs, Servers, More! 2016 STOOBIE AWARDS, PT 3: “Jazzed and Baked” Asheville’s Best Coffee and Pastries! 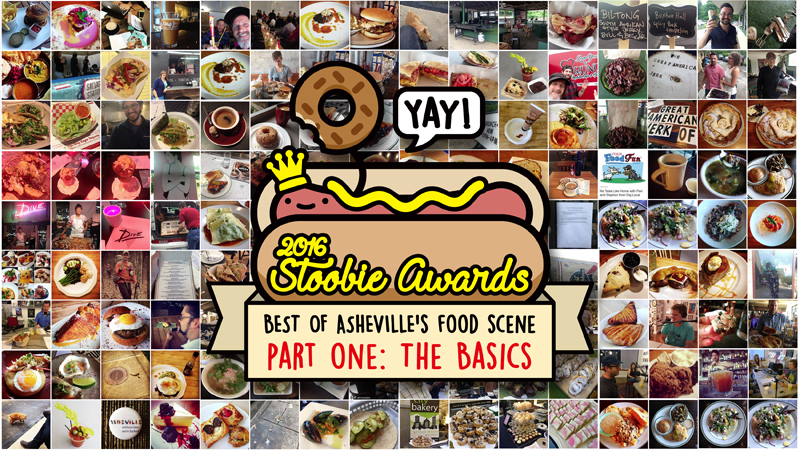 2016 STOOBIE AWARDS, PT 1: “THE BASICS” Asheville’s Best Burger, Pizza, Sandwich, More!